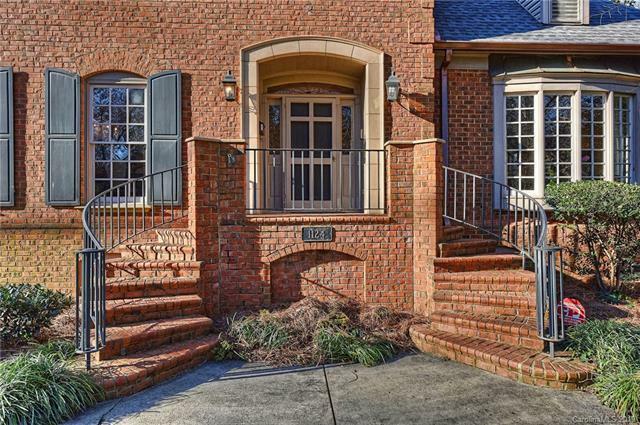 5 bedroom/ 5 bath brick home in Historic Dilworth! 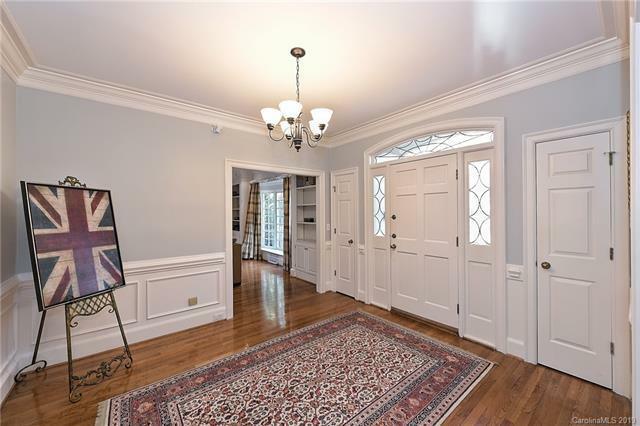 This unique & fabulous home features gorgeous hardwood floors, impressive millwork & great spaces for living/entertaining! The first-floor owner suite has a huge bedroom; two walk-in closets; dressing area w/double sink vanity, & bathroom w/walk-in double shower, vaulted ceiling & skylights. Main level kitchen has granite countertops, sunny breakfast area & large pantry. Second full kitchen on the basement level w/granite countertops & ss appliances. Upstairs: second "master w/ensuite bath, plus two more secondary bedrooms & a full hall bath. Downstairs: den w/full-wall, 3-D theatre projection system; fabulous rec room; full bath; 5th bedroom, & tons of storage space. Awesome outdoor living space brick firepit, TV, multi-level patio/deck & playhouse in fully-fenced backyard! Walk-up floored attic, generous closet space, & Generac gas generator that activates within 15 seconds of power outage. Just blocks from restaurants and retail!